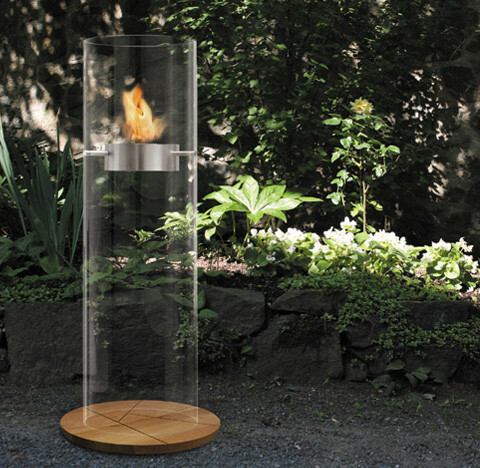 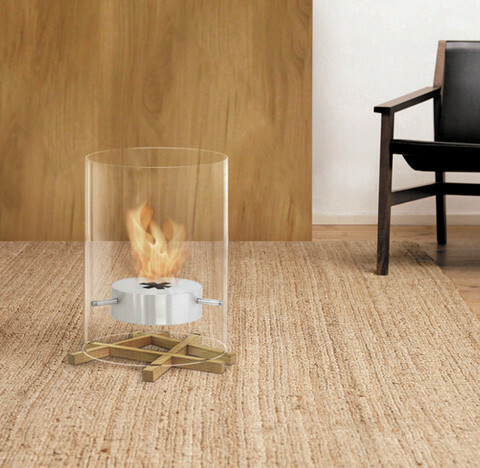 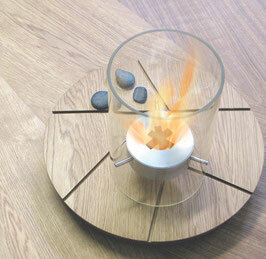 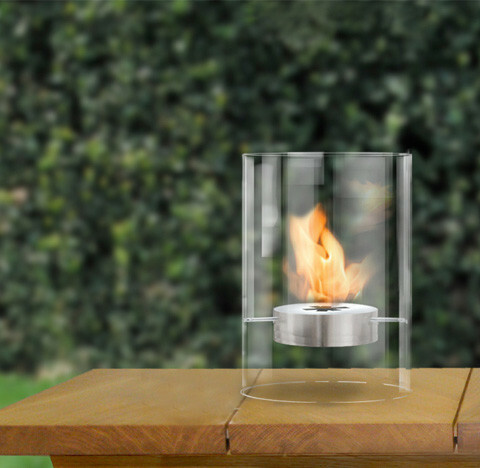 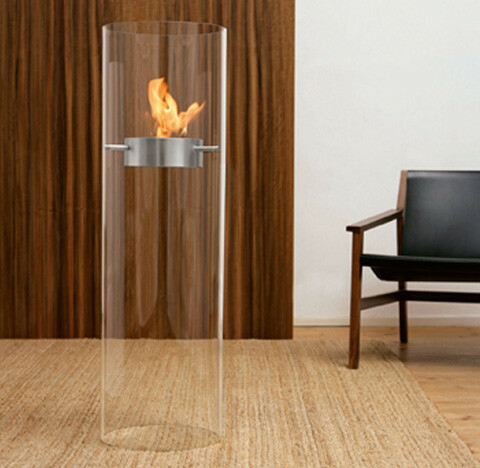 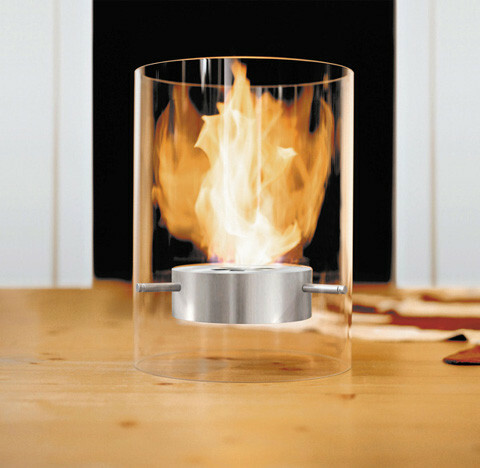 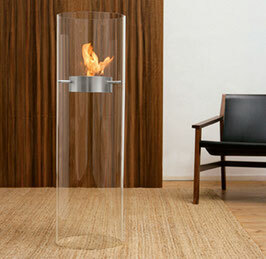 Fireplace is the urban interpretation of a campfire. 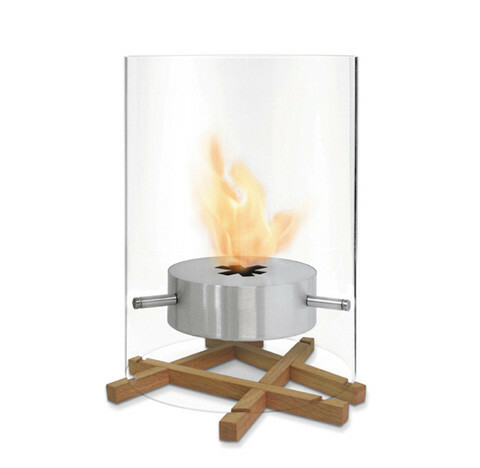 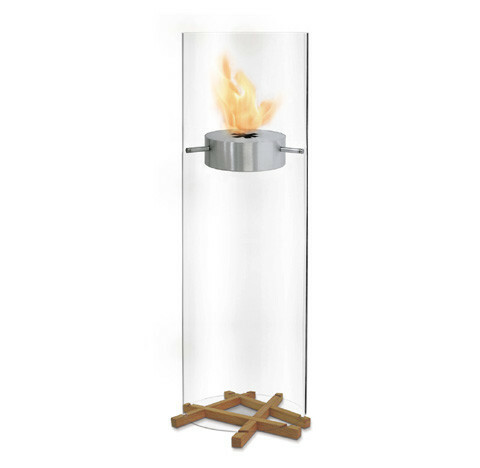 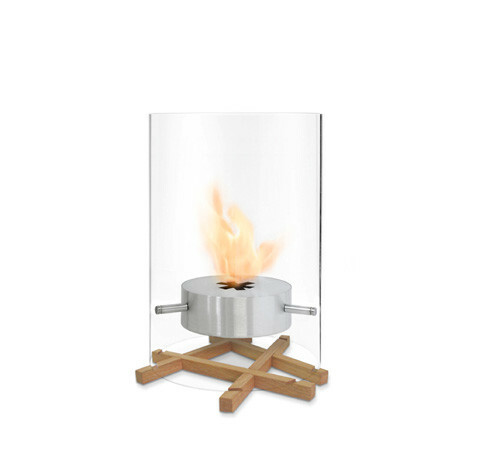 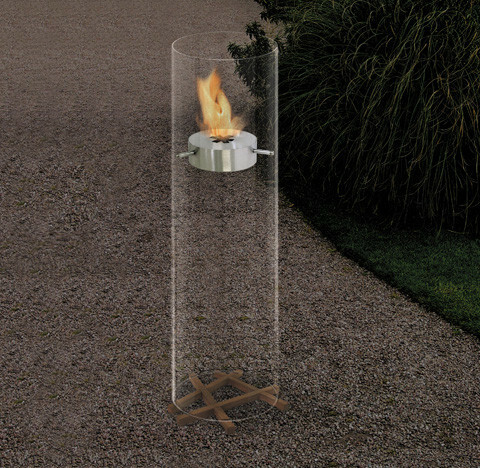 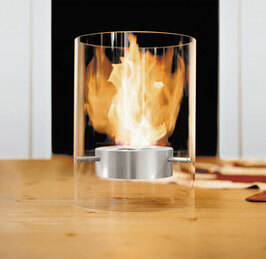 Fireplace is completely safe for indoor & outdoor use. 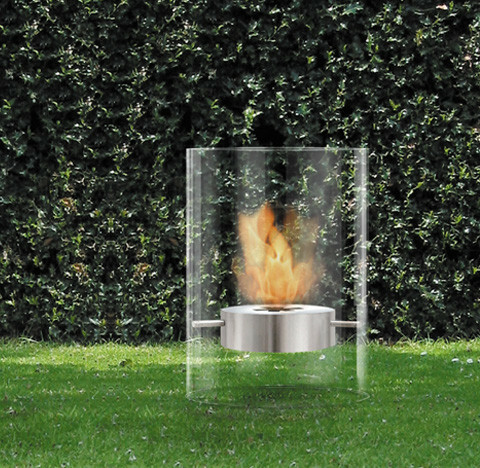 Bio-alcohol burns up to 2,5 - 3 hours with small co2 emission.